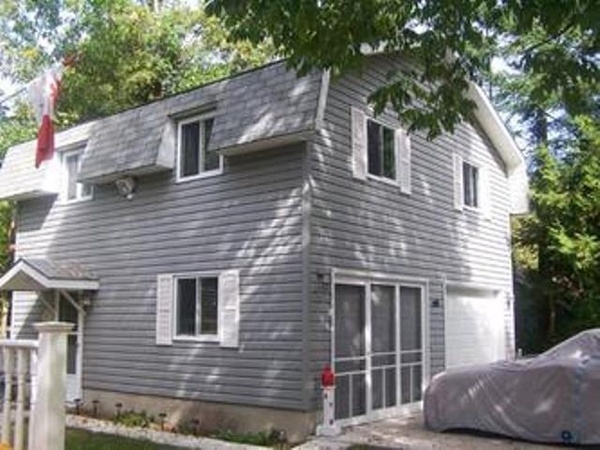 Our 4 bedroom family cottage and loft combination is on Lake Street, at Island St, is one block in from the beach, and one block south of Gerry's Fries (on the beach.) It is fully furnished and very comfortable. Pets are welcome. Large groups and families, love our place because there is so much space, it's very comfortable and very well set up and equipped. The main cottage sleeps 8 and the loft apartment (over the two car garage) can sleep 6. 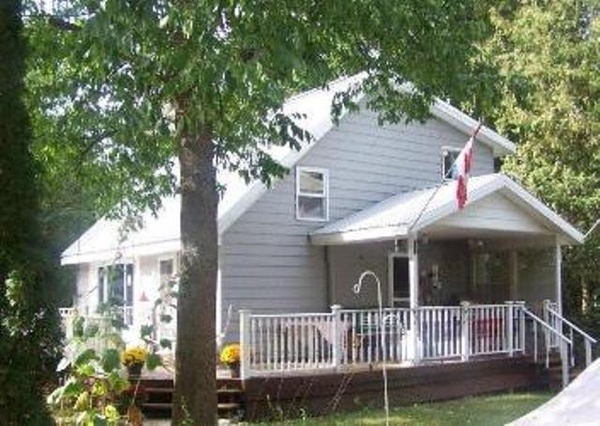 The cottage has 2 levels, 2 bedrooms, one with a queen and the other with double bunk beds. The living room has a pullout double. wrap around deck with a gas BBQ and a outdoor fireplace. large flat screen in the living room and we have cable, WiFi and a ROKU for Netflix. Above a 2 car garage and has two bedrooms with queen beds. The Loft's living room has a pullout double. 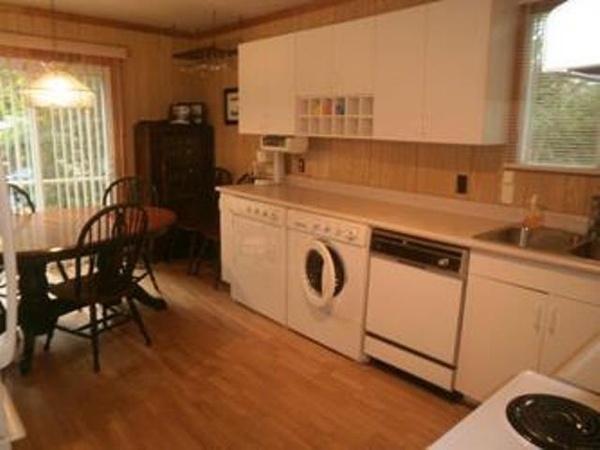 These accommodations are situated on a private lot in a quiet spot with two driveways.